Audioboom / VOW Flagship: Ambrose & KENTA, Royal Rumble, NXT TakeOver & more! 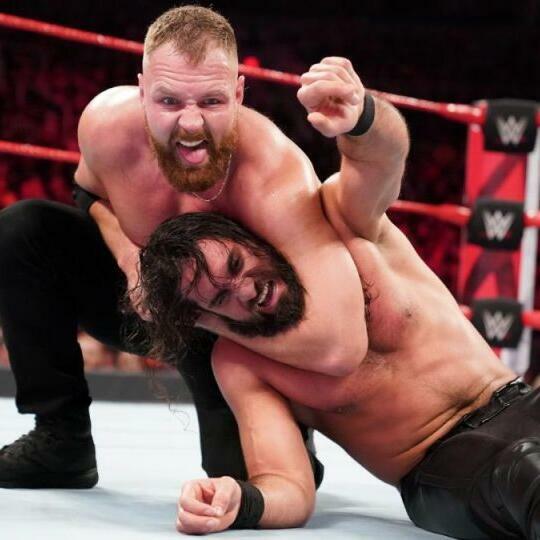 This week on an ad-free Voices of Wrestling Flagship Podcast, Joe and Rich talk about the impending departure of Dean Ambrose, whether the story could be a work and why Ambrose is choosing to leave. We also dive into the confirmed departure of KENTA/Hideo Itami and where he's likely to land. The show closes with reviews of NXT TakeOver: Phoenix, WWE Royal Rumble 2019 as well as a short preview of the upcoming NJPW The New Beginning shows and the last NJPW match for KUSHIDA.